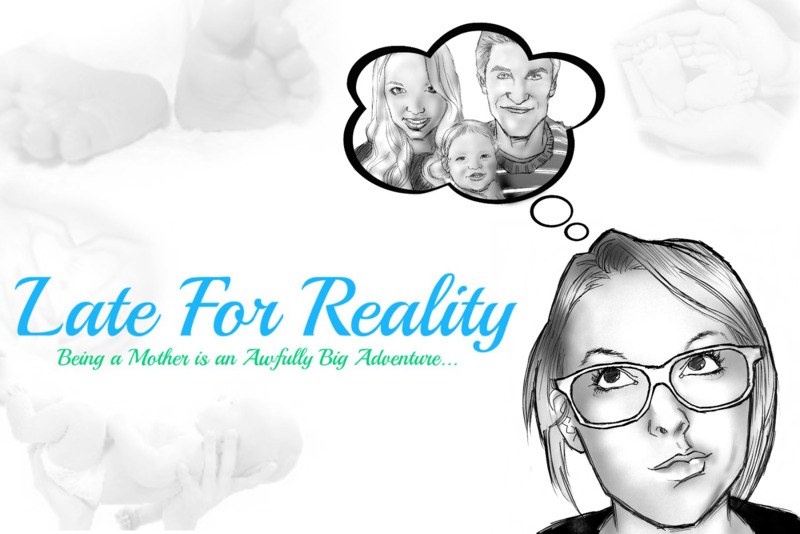 Late for Reality: IT'S MY 4 YEAR BLOGGERVERSARY!!! 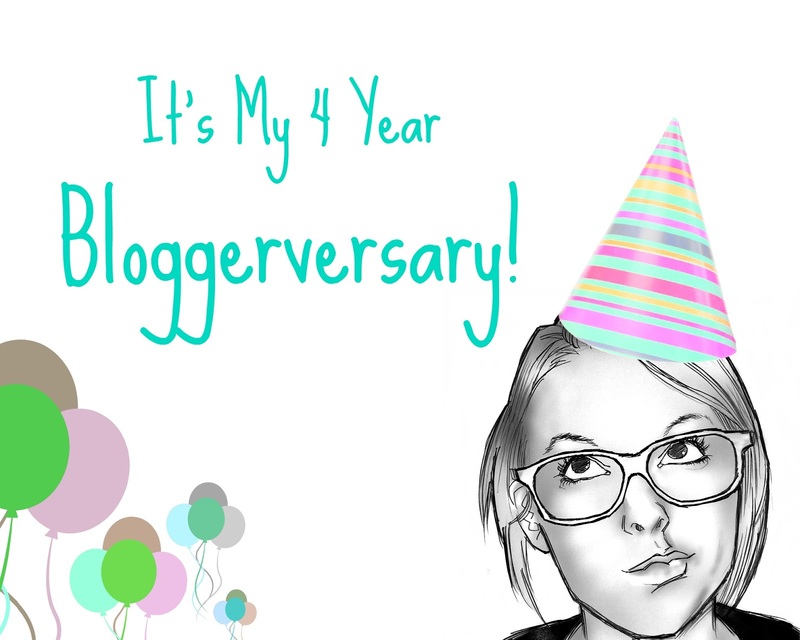 IT'S MY 4 YEAR BLOGGERVERSARY!!! This past year has flown by! I can't believe how far I have come in a year with my little area of the wibbly wobbly web it really is exciting! I wanted to use this post to share some of the things I am proud of and some plans for the future. I was nominated for a MAD's award this year. 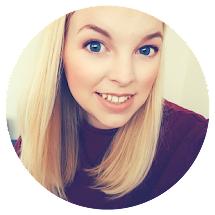 This is the first blogging award I have been nominated for and although I didn't get shortlisted the standard of blogs I was up against were truly inspirational and I was so happy just to be nominated. It made all the hard work feel worthwhile as often I struggle to gauge if my blog even gets read let alone enjoyed by so many! I attended my first (and second) blog conference. 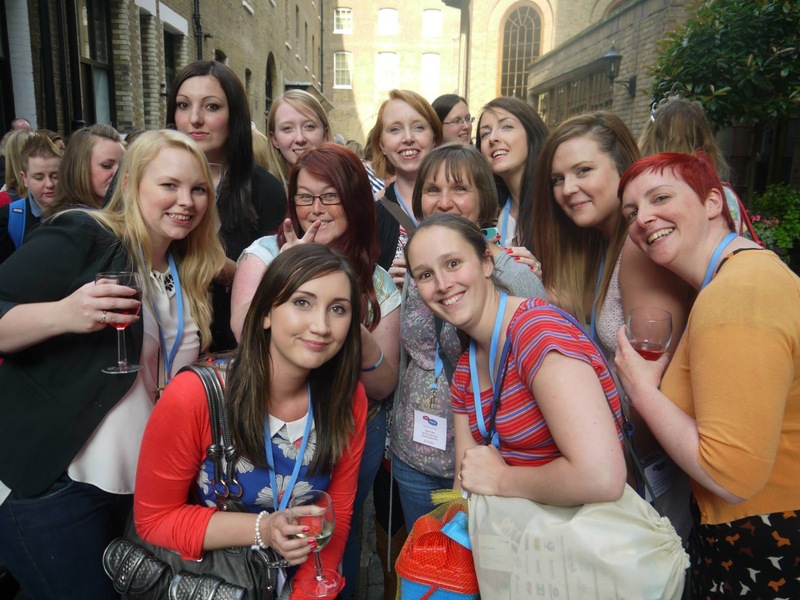 BritMums Live opened up my eyes to the scale of the parent blogger community and I was able to meet some incredible people who are now true friends. I learnt a lot and have put it all in to practise the past few months. I then went to BlogCamp this weekend with Tots100 where I learnt some new photography skills and about vlogging. Which brings me onto my next point. YouTube! 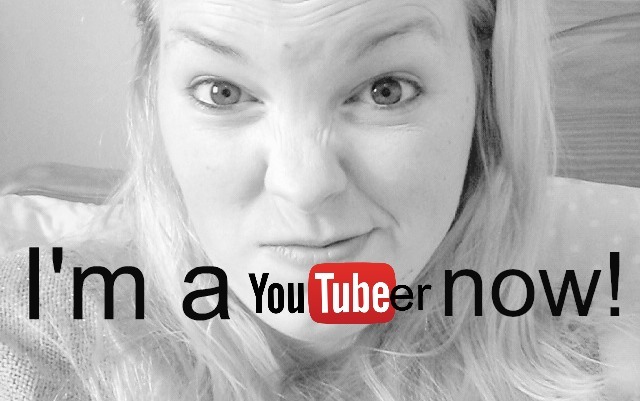 I recorded my very first YouTube video back in June and I was a nervous wreck. I managed it though and the positive feedback I received powered me on to do more. I have only done a handful of video's but am growing with confidence every time and hope to do more now I have my shiny new camera! I also re-designed the blog this year and with the help of a Fiverr artist I was able to transform my blog into what it is today (minus the Halloween theme!). I realised I didn't need a degree in design to create a website just a smidge of Picmonkey know how and a few hours experimenting with colour schemes and layouts. I am super proud of my design and hope you all like it as much as I do! So there you have it, 4 things I am proud of achieving this year. My plans for the next year are to work on my YouTube channel and show more of my personality on the blog which includes my creative side with more tutorials and recipe's. 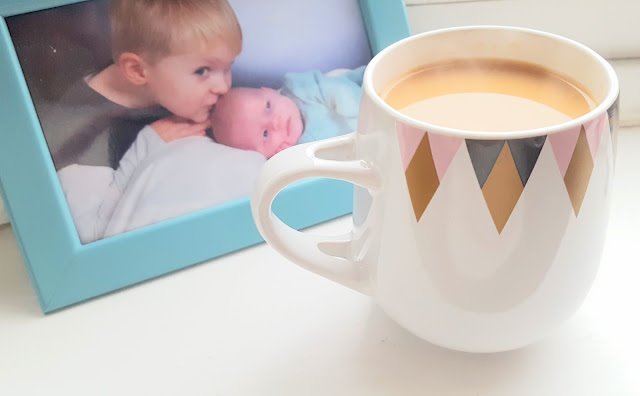 I hope to go to BritMums Live 2015 so am on the hunt for another amazing brand to work with and I am quickly approaching 100,000 page views which is a huge milestone! I want to interact more with you guys so please get in contact if there are things you want to see more of or just to let me know you are reading to give me a much needed boost when the writers block kicks in hehe! Thank you to every single one of you for reading my ramblings! Congrats on four years....That's brilliant!